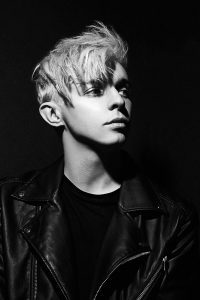 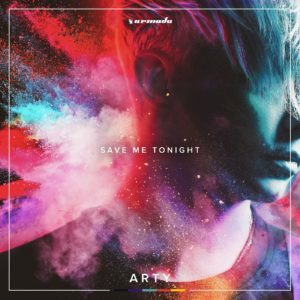 Artem Stoliarov (Russian: Артём Столяро́в; born 28 September 1989), known professionally as Arty, is a Russian musician, producer, DJ and model. 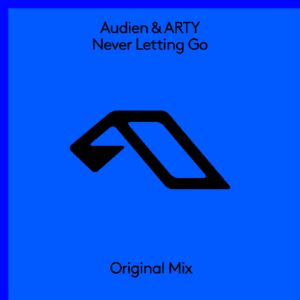 He has collaborated with Armin van Buuren, Above & Beyond, BT, Paul van Dyk, Mat Zo, OneRepublic and Matisse & Sadko. 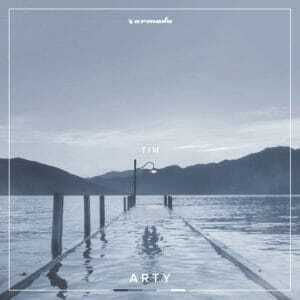 As all-encompassing as the ‘Armada 15 Years’ album may have been. 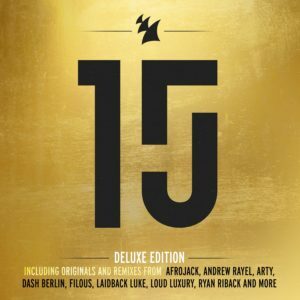 One album is hardly enough to accurately showcase Armada Music’s past decade and a half. 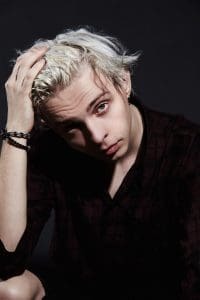 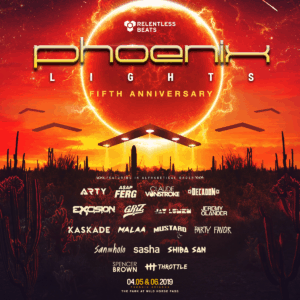 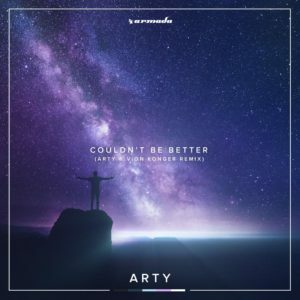 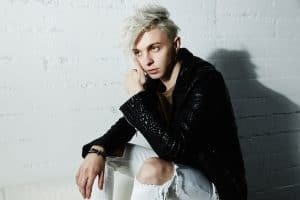 Russian dance music star ARTY has upped the ante with another brilliant, summer-tinged production.